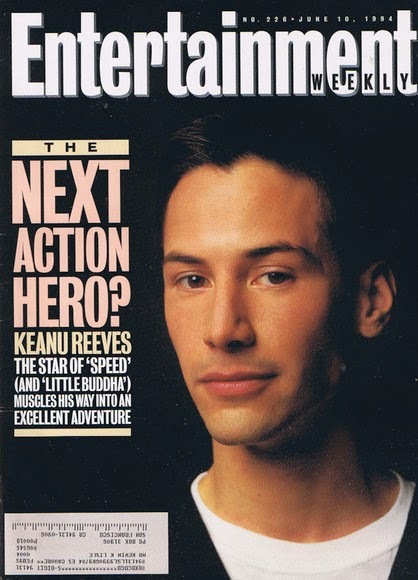 Keanu! The Musical | The man. The legend. The greatest actor EVER! Keanu Reeves has lived in the spot light for quit some time and it’s impressive that, for the most part he’s lived a private, normal-ish life. Recently, the current boy band members of the insanity tween driven popularity, One Direction member Zayn Malik decided to hang up his hat (or a metaphor the relates to the boy band that I don’t know) to live a semi normal life. Though, from the sound of it I don’t think Keanu knows who this popstar is, he still offers some sage advice and wishes him luck in the hectic world that is fame. In the light of the insanity that is fame and “the price” that comes with it, there’s always the question of how can people handle it. It’s no wonder that celebrities try to hold on to their normalcy in any way they can, like Keanu still taking the subway (and also being a gentleman by letting this woman take a seat). I also have to applaud the few that do want to protect their private life and don’t feel like they have to share everything. 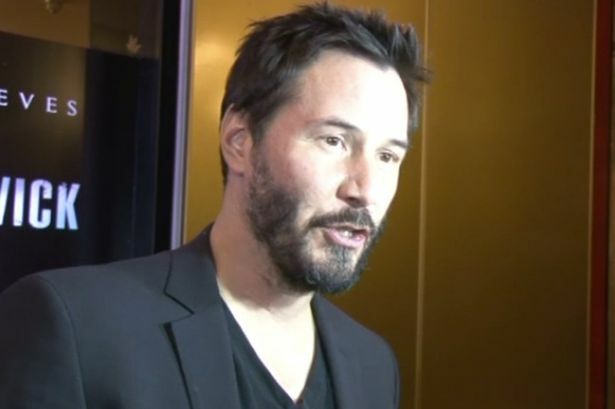 So, really kudos to you Keanu and school the young-ins to understand the chaos that is fame but also how you can live a normal, peaceful life. There’s a reason he’s The One….am I right?